Hey, I’m Liam! I like to shoot pretend guns and have my picture professionally taken on rooftops (I had just lost a bunch of weight, cut me some slack). 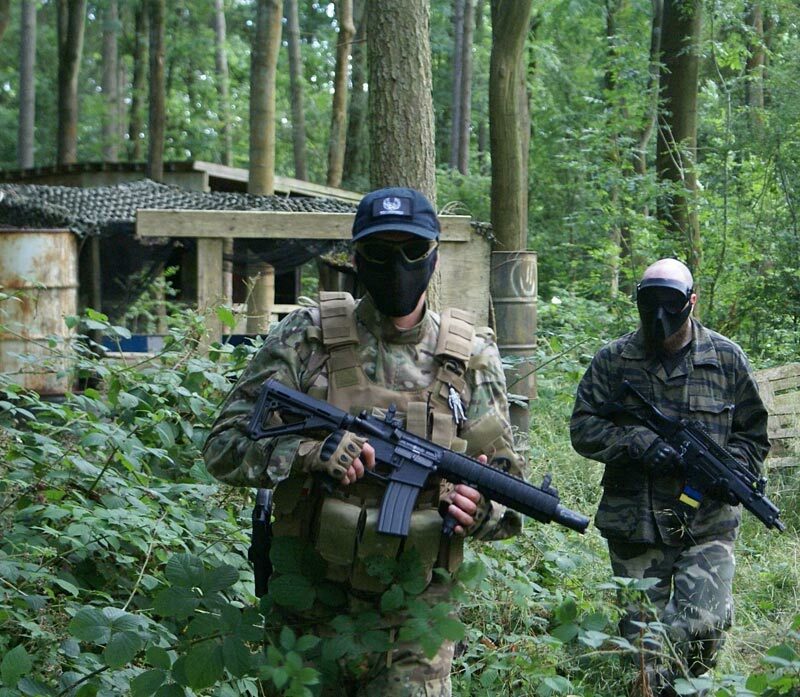 Sometimes I review different gear & guns and other times I write about general airsoft topics. I’m cool like that.